This is the lead form override for "The Agency Texas | Austin, San Antonio, and Houston TX Real Estate | Homes For Sale | List Your Home". 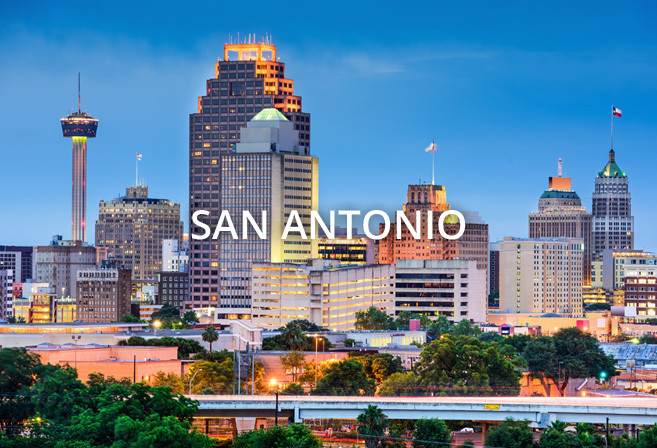 The Agency Texas is the award-winning Residential Real Estate team for buying and selling homes in the greater Austin, San Antonio, and Houston, TX areas with real time updates of all properties for sale updated every 15 minutes! The Agency Texas features Austin, San Antonio, and Houston's best realtors to help you buy a home or sell a home. With our team and leading technology, you have direct access to Austin home search, San Antonio home search, and Houston home search tools including everything you need to know to make the best decisions possible. Our listings are updated around the clock so you can see deals as soon as they hit the market or change status ... under contract, sold, reduced, open house etc.